The 2017 Calder Cup Finals between the Grand Rapids Griffins and Syracuse Crunch starts Friday. 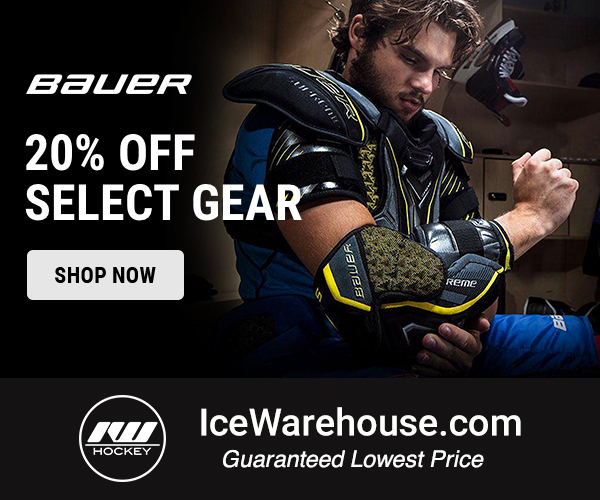 And hockey fans all over will have the opportunity to stream the series online for free. The American Hockey League and NeuLion, Inc. have partnered up to provide video streaming of all seven games of the 2017 Calder Cup Finals available for free via their AHL Live streaming service. 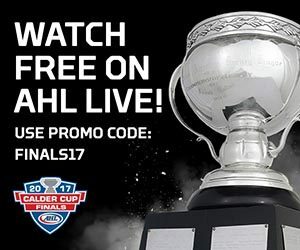 To watch free, simply visit ahllive.com from any desktop computer, log in with your AHL Live account (or create a new one), select the Finals All-Access Pass and enter the promo code FINALS17 to access all of the action of the AHL’s championship series featuring the calls of the Griffins’ Bob Kaser and the Crunch’s Dan D’Uva. 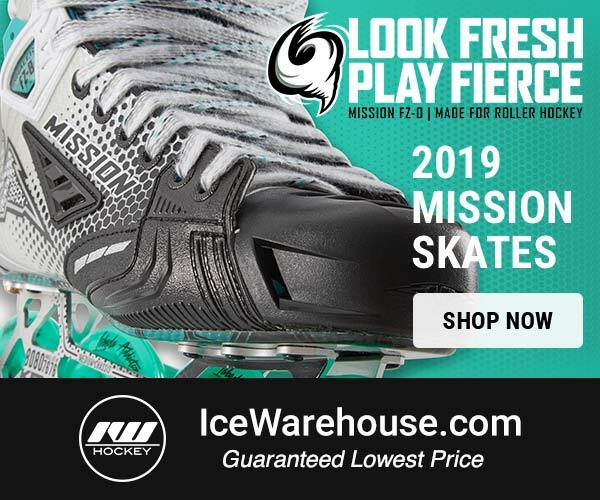 You can watch on your desktop or laptop through ahllive.com, or download the official AHL Live app from iTunes or Google Play to watch on your mobile device or tablet. Satellite radio subscribers can also listen to the 2017 Calder Cup Finals on NHL Network Radio (SiriusXM 91), which will carry Game 1 and Games 3-7 of the series. 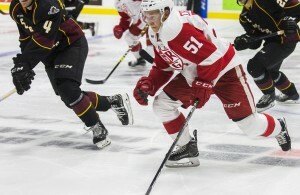 Detroit’s top affiliate (Grand Rapids) and Tampa Bay’s top farm team (Syracuse) are meeting for the biggest prize in the American Hockey League for the second time in the last five years. In 2013, Grand Rapids won the Calder Cup in six games in Syracuse. This time around, Grand Rapids will have home ice advantage and will host Games 1-2-6-7 while Games 3-4-5 will head to Syracuse.